For the first time in months, I wore my hair down from it’s daily messy bun for a coveted date night and was shocked at how long it was – finally. You see about 18 months ago, I cut 13″ of hair and ever since have been willing my hair to grow, grow, grow back into its former length. Long hair after my many hair-style experiments is the best length for me to maintain as crazy as that sounds. So, now that my locks were back, it was time to start taking better care of them and in the madness of being a mom that’s easier said than done. Now, I have no shame in my hair game and will fully admit I embrace the easy-as-possible, no-need-to-blow-dry hairstyles that make my morning routine quick and easy. However, in that desire for low-maintenance hair care, the cost was damaging the tresses I had been so patiently been growing for the last year and half. 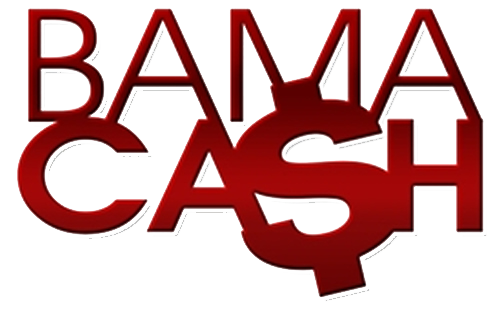 I needed products that would protect my hair, not require too many additional steps, and were that affordable. 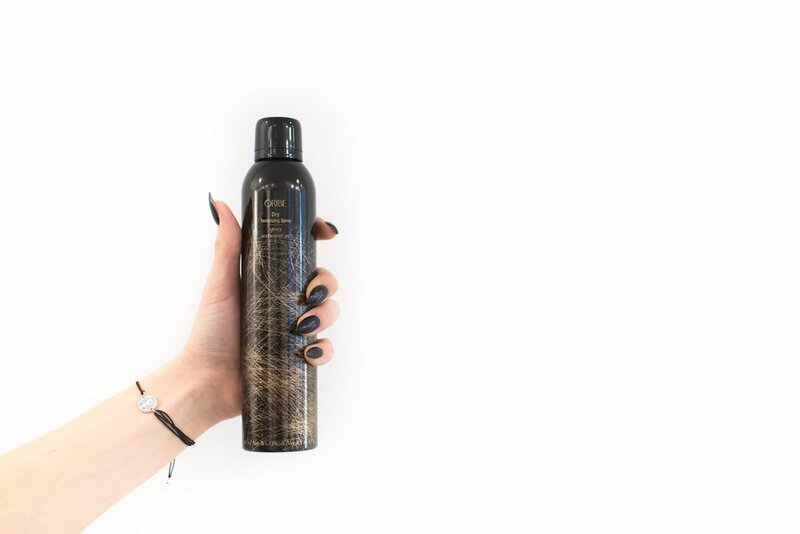 Protecting my hair is literally as easy as washing it with Oribe Shampoo & Conditioner for Moisture and Control. I love the fact that by swapping out what I was previously using, I am able to take better care of my hair without adding more products or steps to the process. In my opinion, any new mom or veteran mom for that matter should have Gold Lust Dry Shampoo on hand. Despite the best laid plans, so many (too many) mornings have go awry leaving me unshowered with a full to-do list. This Dry Shampoo is a lifesaver and gives me a chance to freshen my locks no matter how crazy of a start the day gets off to. My hair game has become reinvented by keeping this in my purse. One of the largest reasons I didn’t let my locks fly free was by mid-day it was a dull, lifeless mess. Now that I carry this with me, I can literally give my hair a quick wipe down to tame any fly aways and give it a healthy shine to get me through the rest of the day. What are some of your go-to hair care tips? 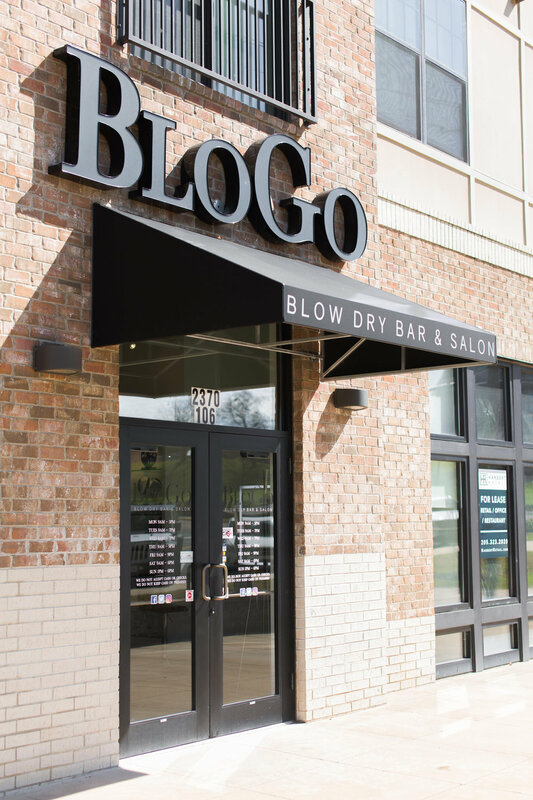 xo, a Blogo Blow Dry Bar & Salon MOM!